Here are 10 things you should know about Benny Goodman, born on May 30, 1909. One of the icons of the swing era, Goodman still inspires folks around the world to cut a rug whenever they hear one of his recordings. 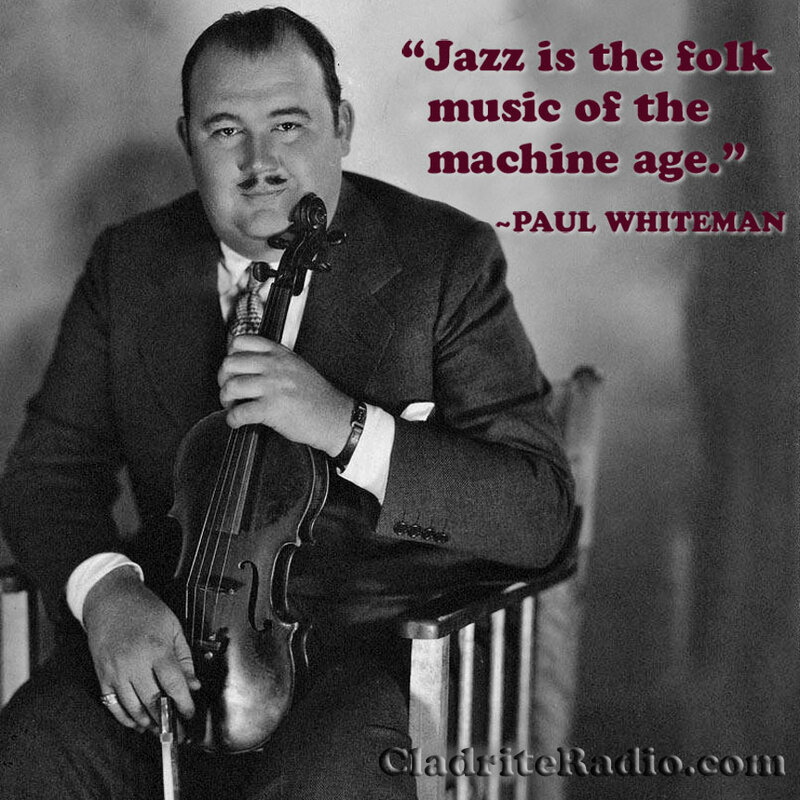 We’re featuring toe-tapping tunes from the King of Swing all day today on Cladrite Radio, so be sure to tune in. 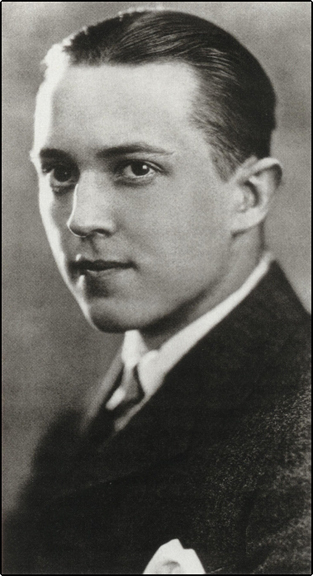 Today marks the 110th anniversary of the birth of Leon Bismark “Bix” Beiderbecke, the legendary cornet player remembered best for his improvisational skills, his distinctive tone, and his tragic early death due to complications brought on by his alcoholism. But Bix was also a composer and pianist. His four compositions for solo piano, only one of which he recorded, are still played today by pianists all over the world. We thought we’d pay homage to Bix on his birthday by sharing the great man’s 1928 recording of perhaps his best-known piano composition, In a Mist (Bixology).